Brilliant, low cost covert item for plain clothes, surveillance and undercover use. 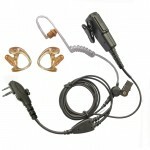 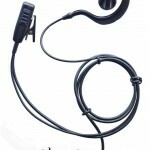 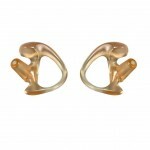 Repeat orders from major retail loss prevention teams and police forces prove the effectiveness of this unique surveillance earpiece. 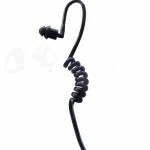 These are indistinguishable from ipod headphones and give the impression that the wearer is listening to music. 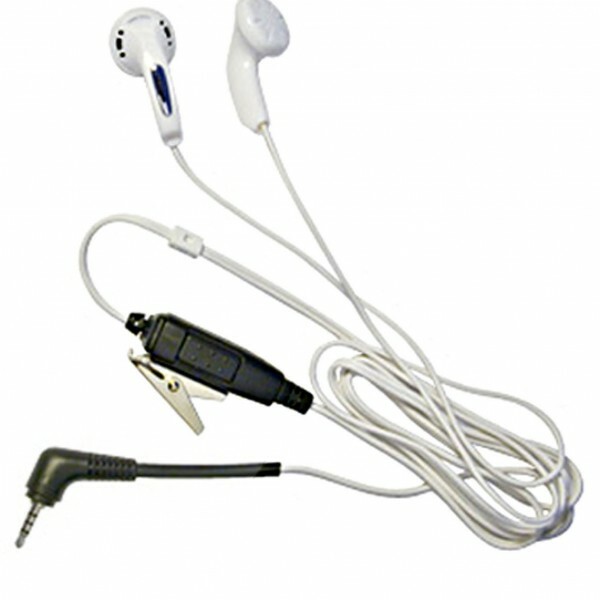 A discreet inline microphone/press-to-talk with a clothing clip is attached to allow communication with other officers. 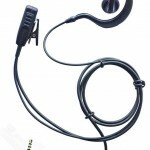 Add this useful, inexpensive item to your communications equipment. Separate fitting available for Airwave MTH800 radios.